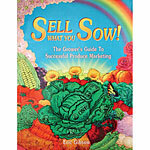 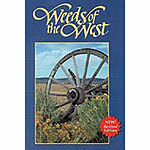 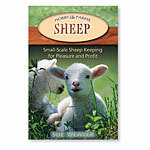 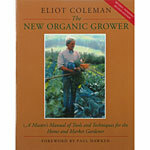 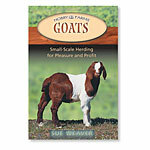 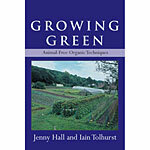 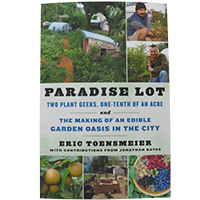 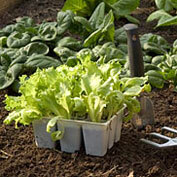 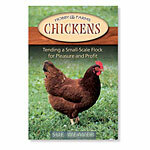 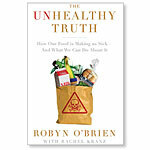 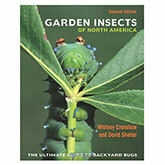 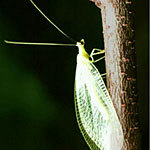 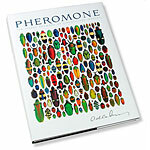 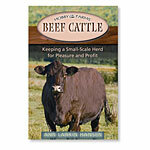 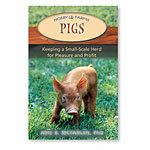 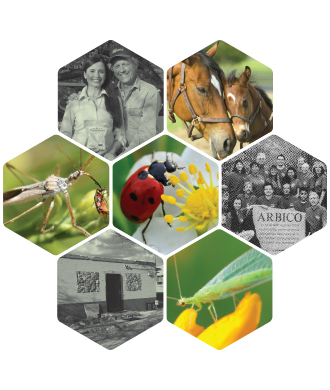 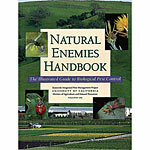 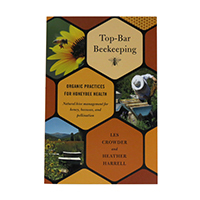 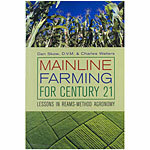 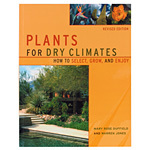 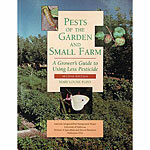 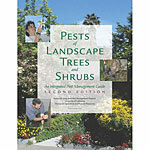 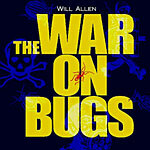 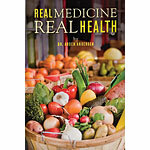 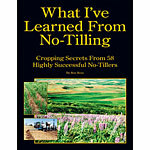 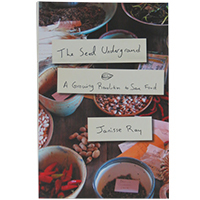 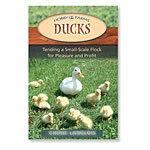 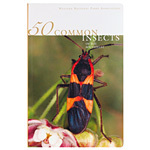 Books focused on Organic Gardening, Composting, Pest Control, & More. 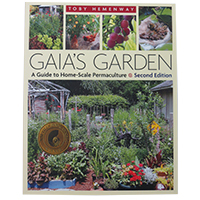 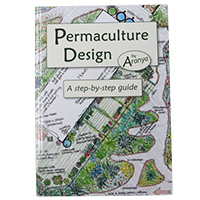 Choose from our selection of guidebooks, handbooks, and resource materials to help you with your gardening and farming needs. 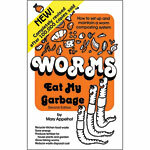 Learn everything you need to maximize your growing efforts from raising earthworms to making compost. 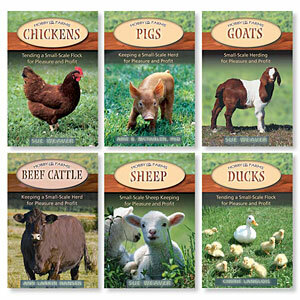 These books will be a welcome addition to your library.